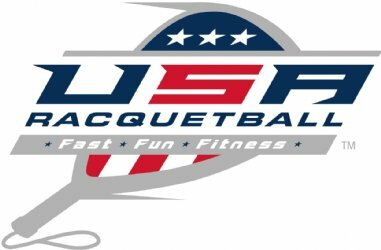 Join us for the USA Racquetball Regional Championships at The Glass Court Swim & Fitness Club for the last big event of the 2019 Winter/Spring Season. We're expecting that everyone is rounding into Championship form coming off of State Singles and the Shamrock Shootout, and gearing up for the USA Racquetball National Championships in Denver, CO over Memorial Day Weekend. We're going to have every division as pool play this year to try something new. 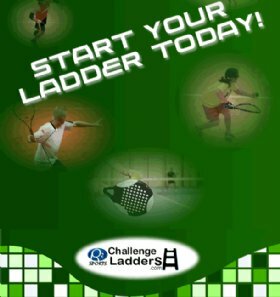 You may enter an Age/Skill Division, and all matches will play Friday night. All Skill and Open Division Singles will start on Saturday morning and be complete before we play Doubles in the afternoon and evening, and Mixed Doubles will play on Sunday. You may enter three divisions - but only one per "type", that is you may not play Men's B and Men's C, but you may play an Age/Skill such as Men's 45B along with Men's B. This way there will be no match conflicts and for those people who do not want to give up their entire weekend - you will be done in one day if you play Skill or Open Singles and Doubles. Conversely - if you just want to play Mixed Doubles - you only have to plan to play on Sunday. And, of course, we want to hear your feedback!! !